FIA Formula Two Championship organisers have announced that they will be running a four-day winter testing programme in December, following the successful second season in 2010. The first of the two-day tests will take place at the Algarve Circuit in Portimao, Portugal on the 2/3 December, with the second taking place at Barcelona's Circuit de Catalunya in Spain on 9/10 December. The two tests are open to any driver, subject to F2 approval. New drivers will be given a detailed briefing on the F2 car, with full support being provided by F2 engineers. Drivers will be able to compare both their data and their onboard videos with that of the fastest driver in each session, making the tests a valuable learning experience. Full hospitality will be provided for family, guests and sponsors. The championship ran a similar test programme in the winter of 2009. Out of the 25 drivers who participated, 12 progressed onto the grid for the 2010 F2 season, which was won by Dean Stoneman, who will test a Williams F1 car next month as part of his prize. 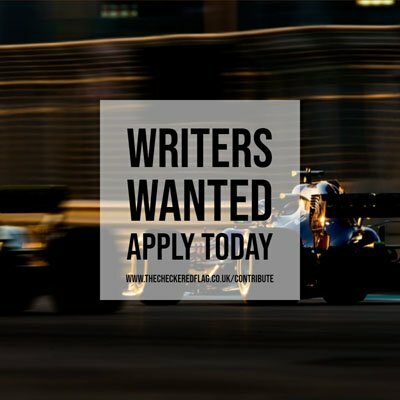 For more information, interested parties should contact the Championship Co-ordinator, James Gornall at james.gornall@formulatwo.com or on +44 (0)1234 332439.